In the latest chapter of Bella Maglietta, I take a look at the crests of 5 of the biggest clubs in Italy. 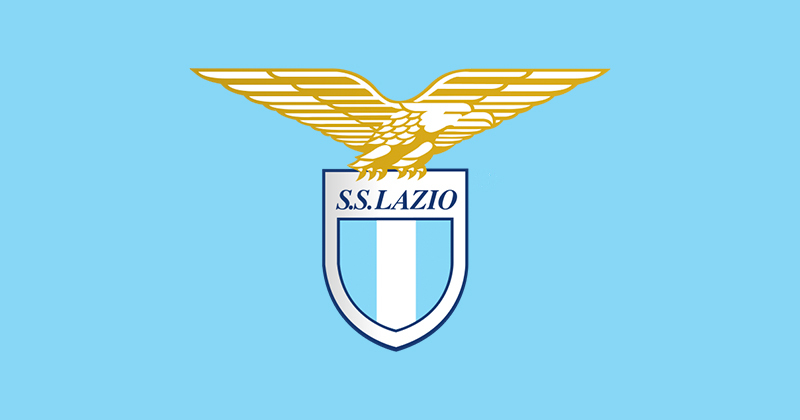 Why do Lazio have an eagle on their crest? And what on earth is going on down at Roma? 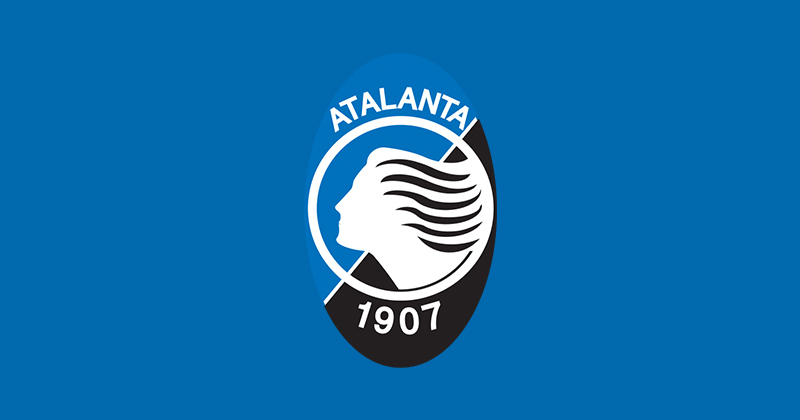 Keeping in touch with the name, Atalanta’s badge depicts a Greek huntress (presumably Atalanta herself) with her hair flowing in the wind, on a black & blue background. This is a classy, well designed logo that fits the club perfectly. It keeps the theme of both the name and colours of the club, and the slick design makes sure it stands out amongst some other clubs in Italy. Now this is a busy badge. 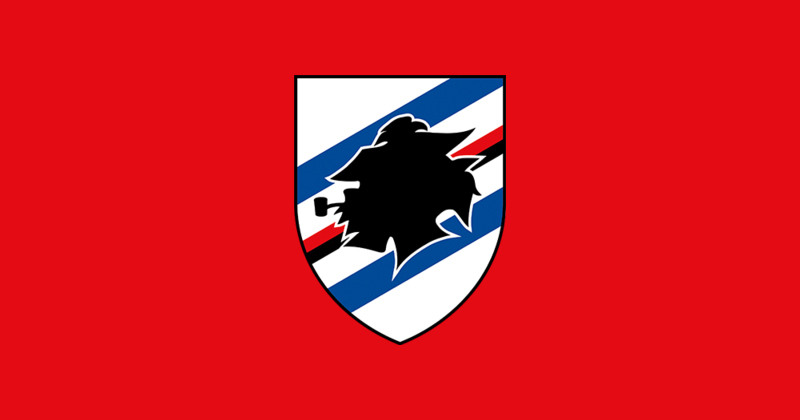 Ignoring the profile shot of the smoking sailor for a moment, the logo manages to capture all 4 of the clubs’ colours (black, white, blue and red), 2 from each club before they merged in 1946 (with the original clubs being Ginnastica Sampierdarenese & Society Andrea Doria). 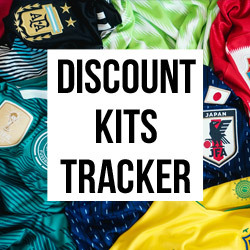 The kit manages to pull it off to a wonderful extent, making the 4 colours work in a beautiful harmony, and the badge manages the same to a similar effect. The main focus is, of course, the sailor. Named Baciccia (a dialect name for John the Baptist), he represents the stereotypical sailor common of the port city of Genoa, home of Sampdoria, in the 19th century. 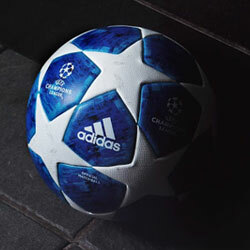 The first time someone sees Roma’s badge, they instantly ask “What is this? 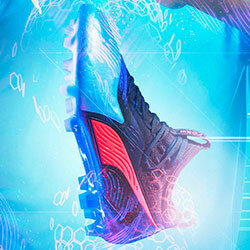 What does it mean?”. Normally it takes a long winded and sometimes very slightly misremembered story, but luckily now you can just link them to this article instead. 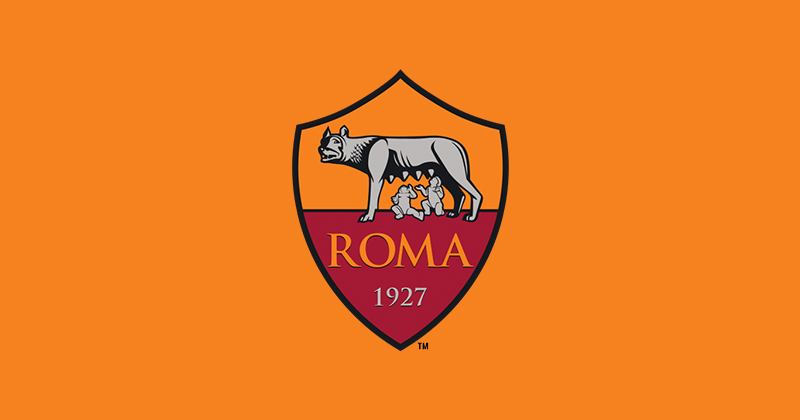 The badge is a shield, with Roma’s two main colours sharing the space, as well as the A, S and R letters representing the clubs full name Associazione Sportiva Roma. And of course, there’s the she-wolf feeding two twins. I suppose I should elaborate on that. The She-Wolf feeding Romulus and Remus represents the myth of the founding of Rome. After Romulus and Remus are thrown into the River Tiber by Amulius (their uncle), they are saved by a she-wolf, who fed and raised them. The twins got their revenge of Amulius before Romulus killed Remus, thus becoming the first king of a little old city called Rome. 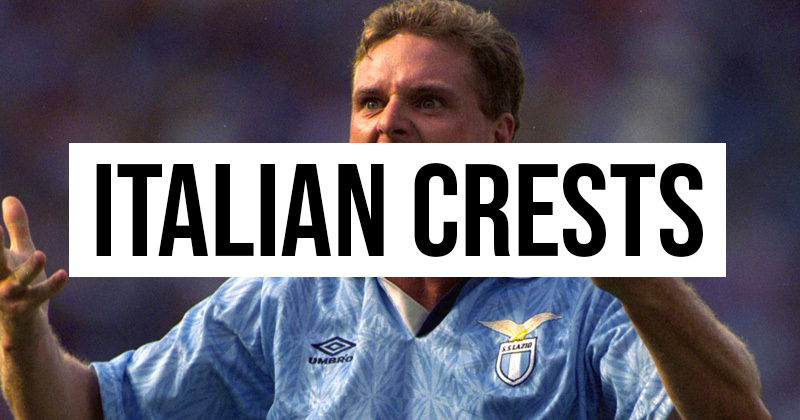 On the other hand, we have Lazio. Roma’s slightly older and slightly more controversial brother. Nothing reflects this better than their recognisable eagle badge. Shockingly, despite the fascist iconography, the badge has nothing to do with fascism or Mussolini at all. Instead it was picked by founding member of the club Luigi Bigiarelli, and it represents the emblem of Zeus, as well as having connotations of strength, courage and immortality. 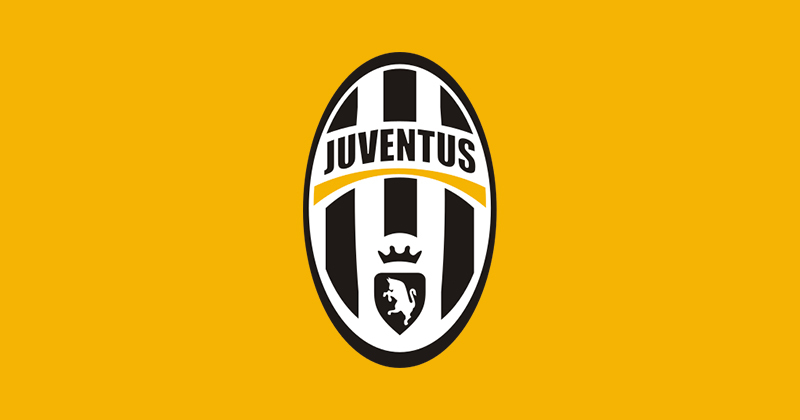 Rather than focusing on the new logo, which was created to be marketable and “modern”, we’ll take a look at the most well-known and historical logo in Juventus’ recent history, the one used between 2004 to 2017. 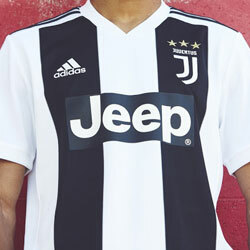 With the black and white stripes running down, it clearly and successfully represents the legendary colours and style of the home kit, barely changed since 1903. 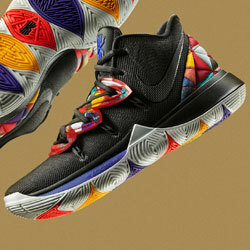 It also sports the name, on top of a gold curve. Gold, with its connotations to honour, royalty and wealth subconsciously remind you of Juventus’ power and historically strong performances. Finally, there’s the small black crown, again with the comparison to royalty, sitting atop the charging bull, which is the symbol of Turin. The badge manages to communicate so much in so little, which only makes the redesign in 2017 more painful. If you’re having a discussion about ultras, you have to start with Hellas Verona.